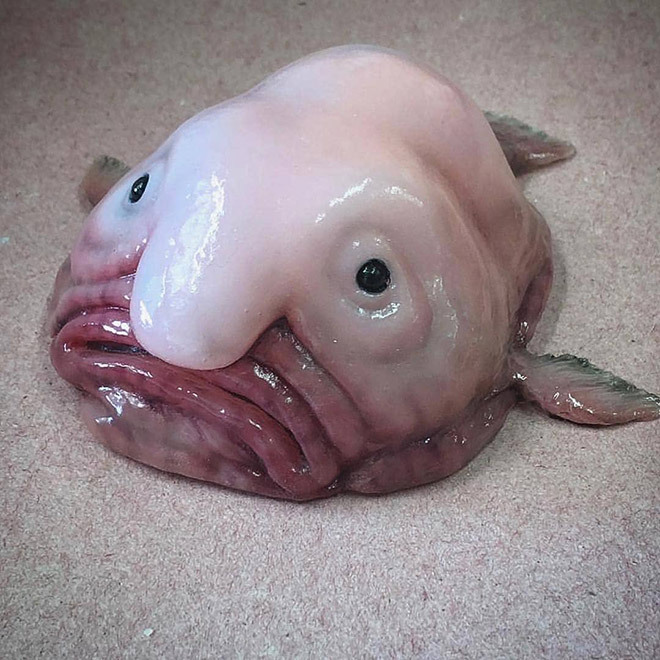 Russian fisherman Roman Fedortsov’s Twitter account is filled with photos of the most bizarre deep sea creatures ever. He works on a fishing trawler in Murmansk (extreme northwest of Russia), and uses his phone camera to document the funny and terrifying creatures that get pulled in the fishing nets. ← How the Internet is made!